Another Castle's Weekly Pinball Tournament, every Sunday. Registration begins at 7pm, tournament starts at 7:30pm. $5 buy in. Group knockout, three strike elimination format. Players finishing third and fourth in four player matches will take a strike. The player finishing third in a three player match will take a strike. Prize money for the top two finishers. 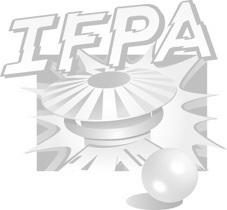 IFPA Points awarded every week.